Sometimes cities do the right thing: Los Angeles cancels landmarking of a gas station. Not all of our cases make it to litigation. In fact, many of them never make it through to an unlawful denial. In every case, we start out by submitting a stern letter reminding the city in question of their obligation to follow state law, and sometimes it works! 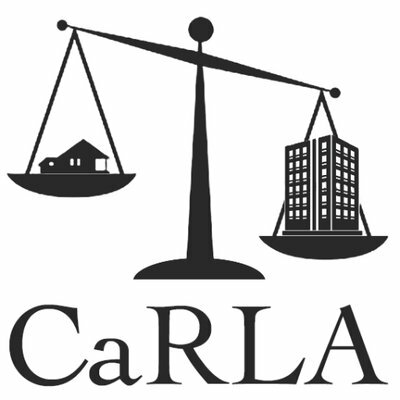 Earlier this year, CaRLA submitted a few letters to the Los Angeles City Council warning them of a potential violation of the Housing Accountability Act. At the November 6th, 2018 Planning and Land Use Management subcommittee meeting of the LA City Council, councilmember O’Farrell apparently heeded our warnings and asked the committee to deny the landmarking. We are extremely pleased about this outcome and anticipate the full city council to follow through with this decision of the subcommittee when it comes before them in the coming days.